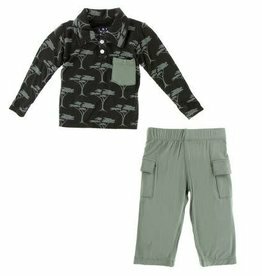 Dress your little safari captain in this adventure-ready outfit. The shirt's soft and stylish polo-neck adjusts with buttons; the patch chest pocket adds contrast. 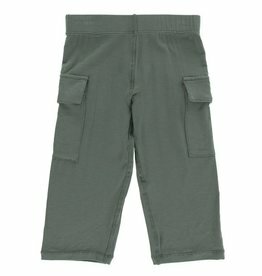 Pants have straight legs with roomy cargo pockets. 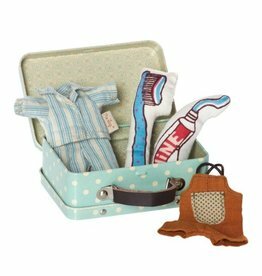 Celebrate the Innocence of Childhood with KicKee Pants. 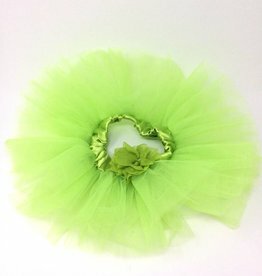 Adorable,Comfy and Oh So Soft! He will be cozy and comfy in our adorable Hoodie Tee! Wear alone or as an extra layering piece to keep warm on chilly Fall days. Made of 95% Viscose from Bamboo, 5% Spandex. 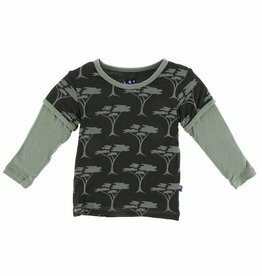 Your little wild thing will love the mix-and-match patterns of our double layer tees. The doubled sleeves add a touch of warmth on chilly days. 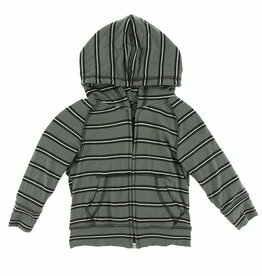 This hoodie just couldn’t be a better match for your little one's ensembles. 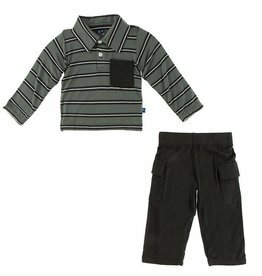 It is the perfect extra layer of cuteness and comfort! Fashion and cozy comfort are one! 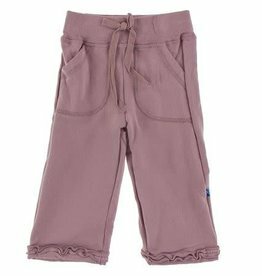 She will be warm and snuggly soft this winter in our sweet Ruffle Sweatpant. 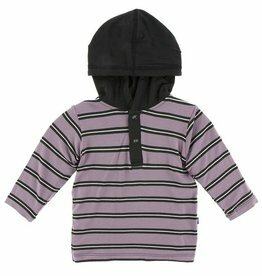 Wear with our Long Sleeve Puff Tee, and Zip-Front Hoodie for a day of fun and adventure! Elastic waist with faux drawstring detail. 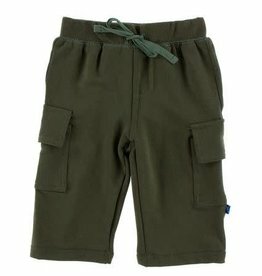 Side cargo pockets with hook-and-loop closure flap. Fleece lined. Knit construction. 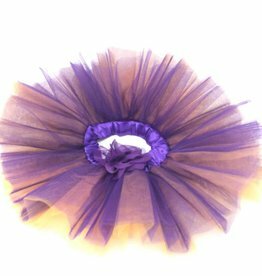 Soft netting with a satin ribbon waistband make up this cute tutu. 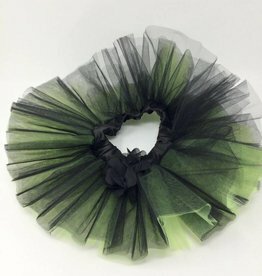 A satin rosette adorns the waistband. One size fits all.